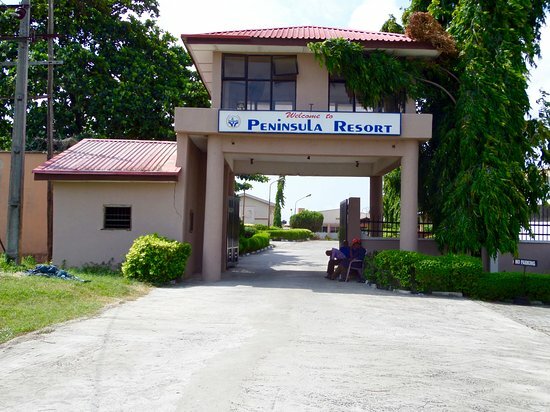 Students from University of Lagos and Obafemi Awolowo University have emerged winners of the just concluded first Inter-Campus Learning competition which ended on Friday after a rigorous five-day boot camp at the Peninsula Resort, Lekki-Ajah expressway, Lagos. Over ten thousand students from various universities within the country participated in the sponsored four-stage competition which included pre-qualification, pre-study, quiz and kaggle competition. The short listed 85 participants competed at the five-day all expenses paid boot camp at the Resort. The competition was sponsored by Bluechip Technologies, organized by Delta Science Nigeria and facilitated by eleven visiting international experts in artificial intelligence, five online tutors and fifteen Nigerian based business leaders. According to Premium Times, Sadiq Aderinto and Stanley Dukor from UNILAG and Olajide Folarin from OAU became winners of the IT competition/Boot camp. The winners individually got the highest score for machine learning algorithm development. The Inter-Campus machine learning competition was aimed at increasing Nigeria’s experience and expertise in data science. The winners received USD1000 each and an opportunity for a short term internship at the Bluechip Technology firm.